We are pleased to be exhibiting the British Home Child Canada Memorial Quilt at the museum from September 30th to October 8th. 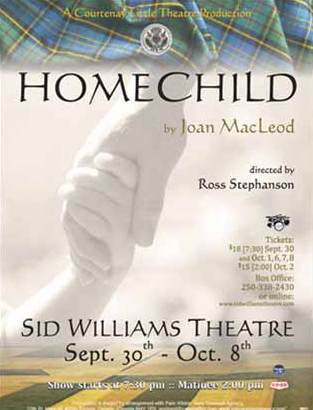 The quilt loan has been coordinated by Courtenay Little Theatre�s Alana Gowdy to coincide with the theatre company�s presentation of Homechild by Joan MacLeod. Many of the people "back home" during World War II wanted to do something to help the war effort, the women were no exception. 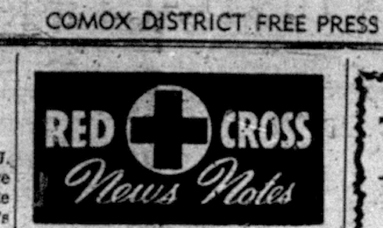 In this August 20, 1942 Comox District Free Press article the Red Cross is issuing an emergency call out to the knitters of B.C. It has been a very busy and successful summer season at the Capes Escape. This is our third summer season and we would like to thank all the people who have helped, donated or supported the restoration and maintenance of the Capes. A big thank you to all of the people listed below and to all of the volunteers who have helped with this effort. On Saturday October 22nd from, 2:00-4:00 Judy Hagen, long time member and Past President of the Courtenay and District Museum Society, will be celebrating her 70th birthday at the Courtenay Museum as a tribute to the Society's 50th Anniversary and as a fundraiser for the museum�s endowment fund held by the Comox Valley Community Foundation. Everyone is invited to enjoy cake, music and celebration. Donations to the endowment fund are welcome and the museum can provide a tax receipt for donations. Please join us. Thank you Judy! This exciting, hands-on programme is geared for home-learners, ages 5-12. All students are provided with the same course material and information. Children are encouraged to draw and label scientific diagrams and to read and write at their own personal levels. The group-learning atmosphere helps students to build confidence in their social and public speaking skills, while the small class size allows the instructor to spend time assisting each student with their own particular needs. Each class comprises interactive discussions and slideshows, hands-on activities and experiments, group activities, scientific diagrams and project creation! 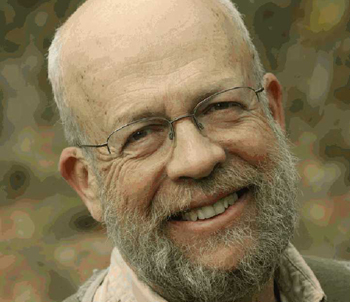 Classes run weekly from September to May and registration is ongoing. Voluntary war efforts during World War II included handcrafting items for men and women on active service. Crafters might have worked on their own or as part of regional or national organizations. 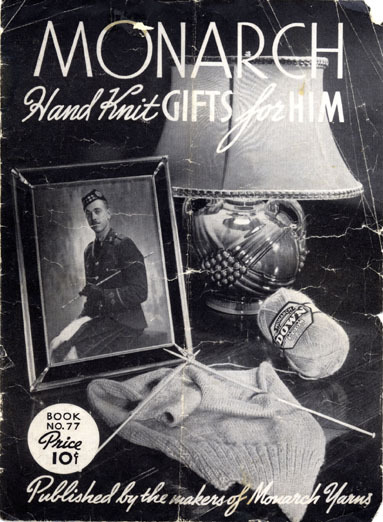 "Hand Knit Military Garments Hand-Picked for Him! Every one of these garments is practical. Each has been chosen for this book from a host of suggestions, and the final selection based on the actual needs of soldier, sailor or aviator. No matter which garment you choose, it will be appreciated by him, not only as an expression of your good wishes, but because of the personal comfort it will promote." The August winners of The Comox Valley book were Theresa Ackert-Smith and Robin Blackburn. One of the ways we are commemorating the 50th anniversary of the Courtenay and District Historical Society is with a monthly prize draw. 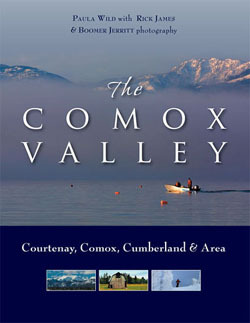 All current, paid-up members and Facebook fans are automatically entered to win a complimentary copy of the coffee table book The Comox Valley by Paula Wild. Winners will be notified. 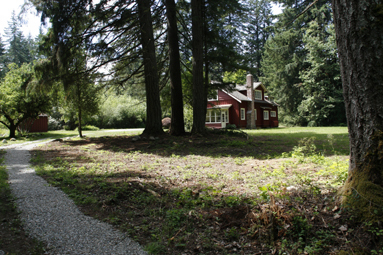 The Courtenay and District Museum and Palaeontology Centre is an active centre for the community�s exploration of cultural and natural heritage of the Comox Valley. 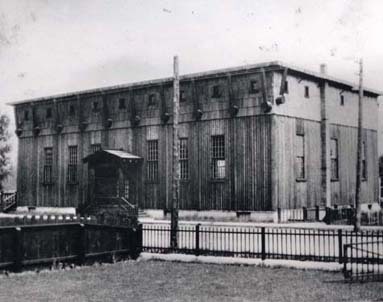 One of the ways in which you can help build our role in the community and support the museum, is through the rental of space in the museum for events and receptions in the museum, located centrally in the historic post office building in downtown Courtenay. We have just the right space for you for activities and private functions and welcome the opportunity to help your business or group run a successful event. If you�re starting to think about the holidays, we have new stock in the museum gift shop. Blankets from Kanata, decorative boxes from Watercolour Designs, and books, books, books! Our small fossil dig kits make excellent stocking stuffers. Don't forget that museum members receive a 15% discount on most items in the gift shop. Memberships can be purchased at reception. Come in for a visit soon! Please consider supporting the Courtenay and District Museum through a charitable donation. Click on the link below to support donations to us directly or through the Comox Valley Community Foundation.